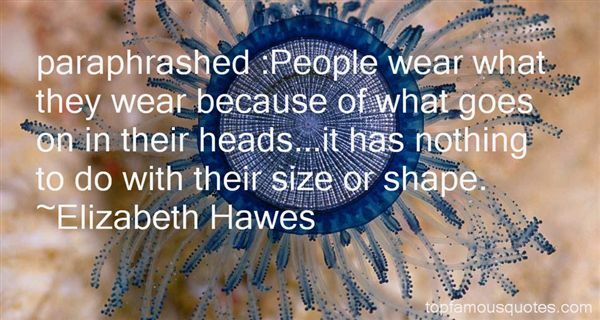 Reading and share top 2 Elizabeth Hawes famous quotes and sayings. 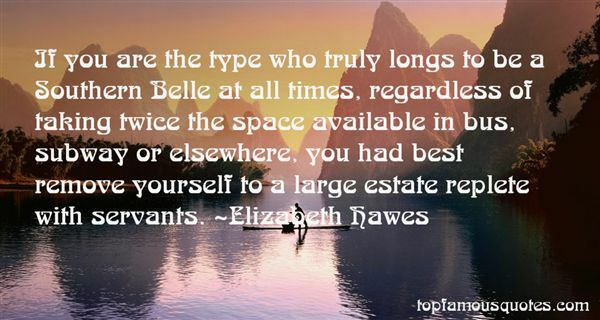 Browse top 2 most favorite famous quotes and sayings by Elizabeth Hawes. The quality of my life has changed dramatically - not the events - but the way I handle them and my priorities and my sense of drama."